Automating a process that has been repeated multiple times can bring a smile to the face of a lot of people. If a salesperson is tired of giving the same demo to a new group of people week after week, they may rejoice when future groups are directed to a recorded webinar, rather than a live performance. If a customer service rep is tired of picking up the phone, they may feel relieved when the new automated phone system answers calls for them, and delivers the message to their email box. An accountant may dance around their office when eCommerce purchases are automatically added to their QuickBooks system. In business, automating efforts enables companies to move forward and grow in new directions. In the case of the 3 examples listed above, automationwill free up the time of the corresponding employee. However, it’s not all about us. We must never lose sight of the impact it may have for the person on the other side of the interaction — whether it’s the prospect, the customer, or new consumer. In some cases, internally automating an effort may have no adverse impact on others. But if it does, we must factor that into our decision on whether to move forward. No matter what, we must be sure that we always seek to find the balance between human interaction and what a “machine” can do. If we become too dependent on automating everything possible, we do so at the risk of losing touch with who is on the other line: a human. 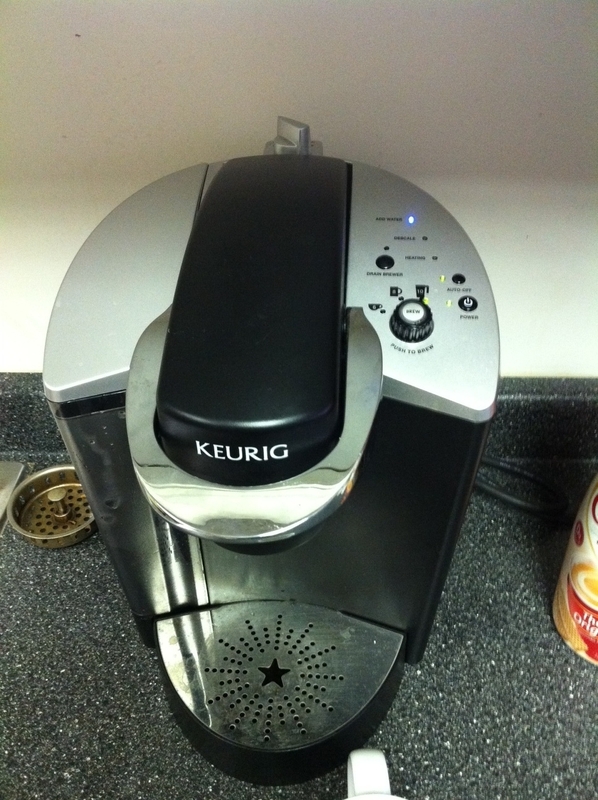 I am a fan of the Keurig coffee machine. It greatly simplifies the effort involved to make a cup of coffee at the office. You don’t have to grind beans, or boil water, or clean up too much. But there is one thing that the machine cannot do for itself, and that is fill its own water tank. No matter what we do in business, we should never lose sight of the importance of human interaction. Sure, automating tasks may free up some time for us. But if we completely remove the human element from our interactions with prospects, customers, and consumers, our tank may run dry fairly quickly.